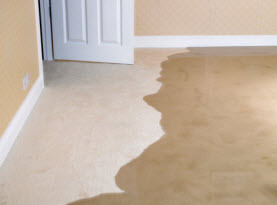 Water Damage Clean Up started as a small restoration company focusing on emergency restoration. 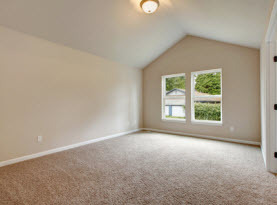 We have grown to be a local leader in our field of water, fire and smoke, mold remediation, structural drying out and desiccant dehumidification. 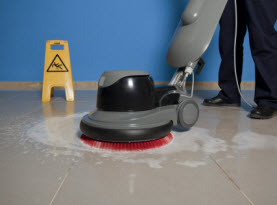 Water Damage Clean Up is fully licensed, insured and certified. We service the Greater Los Angeles area including Long Beach, Santa Monica, Torrance, Santa Ana and Newport Beach. We understand the sort of headache such problems can bring to anyone. That’s why we offer 24/7 emergency service. 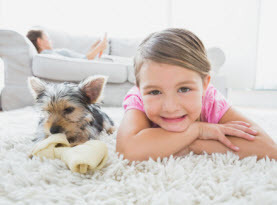 Water Damage Clean Up offers minimized replacement costs in the quickest time frame possible and we offer the best drying out techniques in order to decrease possible structural damage. No matter if disaster strikes your or your business, we are ready with proven restoration protocols that are best for your situation.